Chengdu is famously home to giant pandas, which live in the mountains to the west and north, making it one of the world’s fastest growing tourist destinations. It was named the Happiest City in China as part of a 2017 citizen survey, and one of the world’s 15 Happiest Places by the CNN Travel Channel. 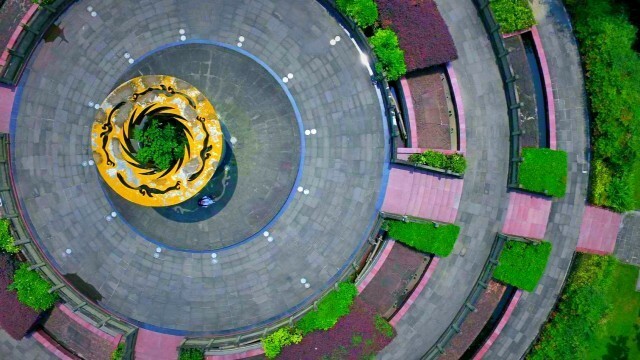 The City is exploring ways to raise public awareness of declining traditions and the value of Chengdu’s cultural heritage. Chengdu is the capital of Sichuan and a major centre for finance, transport and communications in Western China. Archaeological discoveries suggest the area around Chengdu has been a significant and prosperous centre of Chinese life and culture since the Bronze Age. About 40 miles northwest of the city is the birthplace of Taoism, one of China’s key religions. Located on the fertile Chengdu Plain, known as The Land of Abundance, it is now mainland China’s fourth most populous city, with 7.12 million residents living in its urban area and 6.73 million in the surrounding districts. It is predicted to become the 14th largest city in the world by 2030. Over the past decade Chengdu has experienced rapid economic growth and an accompanying rise in visitor numbers. It has repeatedly been named as a city with top investment potential due to its economic development. It is the world’s second fastest growing tourist destination according to the MasterCard Global Cities Destination index in 2016, and a new international airport is currently being built. The city is famously home to giant pandas, which live in the mountains to the west and north. Its giant panda research base draws thousands of visitors each year, and has gained an international reputation for its efforts in preserving this threatened species. Chengdu is also known for its teahouses, its association with Taoism and a resulting culture which emphasises tradition, the importance of nature and relaxation. This culture contributes to Chengdu’s high ratings for liveability. It was named the Happiest City in China as part of a 2017 citizen survey, and one of the world’s 15 Happiest Places by the CNN Travel Channel. Chengdu’s strong cultural offer includes two UNESCO World Heritage sites, 150 museums, over 2,000 bars and nightclubs, a growing fashion industry and a lucrative music sector, worth over 200 million RMB in 2016. Chengdu has nurtured well known and world-class musical talents such as the pianist Li Yundi, who studied in Sichuan Conservatory of Music, and the Chengdu-born violinists Ning Feng and Hu Kun. Established singers including Li Yuchun, Jane Zhang and Han Hong began their careers in Chengdu. Chengdu is also known as the bookstore capital of China, with over 3,400 stores. Its bookstores have become important in promoting culture and engaging citizens, by providing space for various cultural activities. Chengdu’s vision, outlined in the City’s ‘Plan for Building Western Cultural Creativity Centre (2017-2022)’, is to continue developing itself as an important creative and cultural hub in China. Under the Plan, by 2022, the city will be home to 100 globally influential innovative designers, and build 200 professional museums and 1,000 bookstores. In addition, it will set up a 10 billion RMB culture and creative investment fund to promote its cultural and creative sectors, specifically focusing on film, media, advertising and fashion industries. Meanwhile, as with all ancient cities, one of Chengdu’s key challenges is to preserve its history, preventing cultural assets from being lost or misappropriated through modernisation and commercialisation. 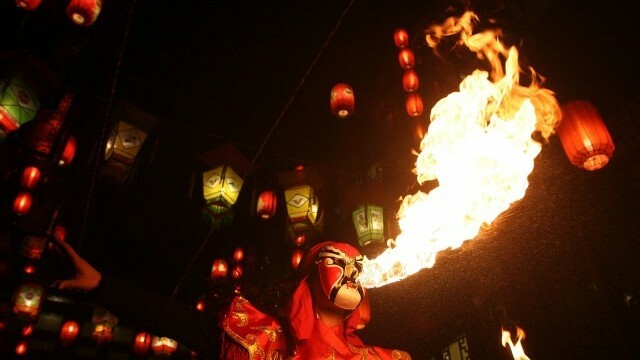 The City is exploring ways to raise public awareness of declining traditions and the value of Chengdu’s cultural heritage.